The stated aim of the Leases Project is to improve the quality and comparability of financial reporting by providing greater transparency about leverage, the assets an organization uses in its operations, and its risks from entering into leasing transactions. To that end, the proposed approach to lease accounting would require a lessee to recognize assets and liabilities for the rights and obligations created by leases. A lessee would recognize assets and liabilities for leases of more than 12 months. In response to stakeholder concerns about properly addressing the wide variety of lease transaction with different economics, the IASB and the FASB published revised exposure drafts outlining proposed changes to the accounting for leases in May 2013, with comments due by September 13, 2013. To better reflect differing economics, the revised exposure drafts propose a dual approach to the recognition, measurement, and presentation of expenses and cash flows arising from a lease. For most real estate leases, a lessee would report a straight-line lease expense in its income statement. 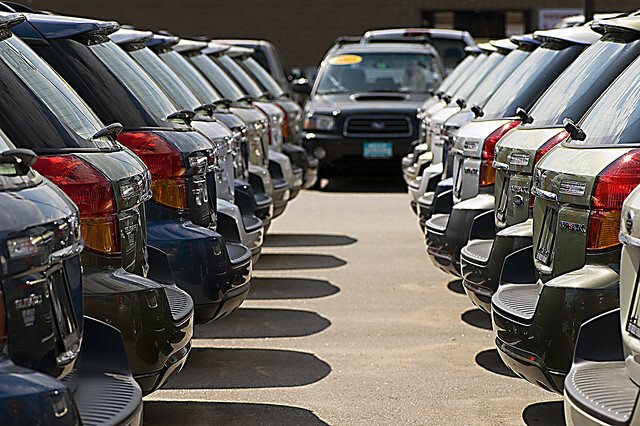 For most other leases, such as equipment or vehicles, a lessee would report amortization of the asset separately from interest on the lease liability. The FASB and IASB are also proposing disclosures that should enable investors and other users of financial statements to understand the amount, timing, and uncertainty of cash flows arising from leases. The Leases Project is a converged effort of the FASB and IASB, and the revised exposure drafts for both organizations are nearly identical. The differences between the two proposals relate primarily to existing differences between U.S. GAAP and IFRS and decisions the FASB made related to nonpublic entities. The FASB and IASB are now considering the feedback received on the latest exposure drafts and are beginning redeliberations of significant issues. Most of the feedback received was focused on lessee-related issues, and the boards expect to obtain further feedback from investors and analysts on lessor-related issues.